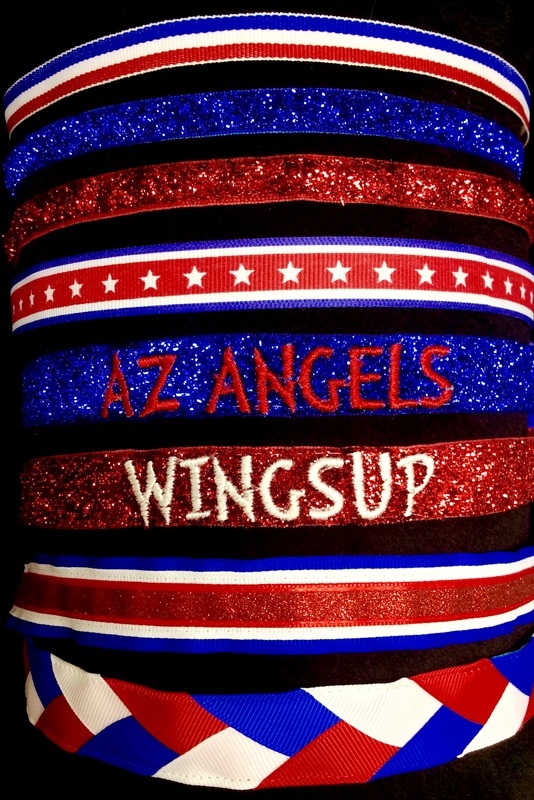 Thank you for supporting AZ ANGELS 10U Softball! 25% of your total order will go back to the league. 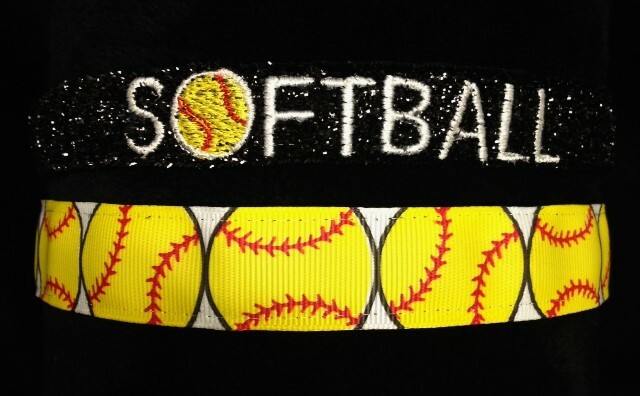 If you have a player on this team, you may choose Local Pick Up at check out to receive free shipping and a team parent will deliver your order (please put the name of your player and jersey # if available in the "special requests" area). Otherwise, your order will be shipped to you at normal shipping rates.